Nebraska to establish the Don Clifton Strengths Institute. The gift will support the early identification and accelerated development of thousands of gifted entrepreneurs and future business builders. 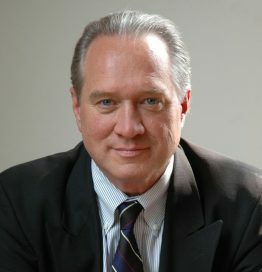 Mr. Clifton is the author of The Coming Jobs War and coauthors of Entrepreneurial StrengthsFinder, aswell as many articles on global leadership. His blog appears regularly in the Influencer section of LinkedIn and on Gallup.com’s Chairman’s Blog. He serves on several boards and is Chairman of the Thurgood Marshall College Fund. He has received honorary degrees from Jackson State, Medgar Evers and Bellevue Universities.